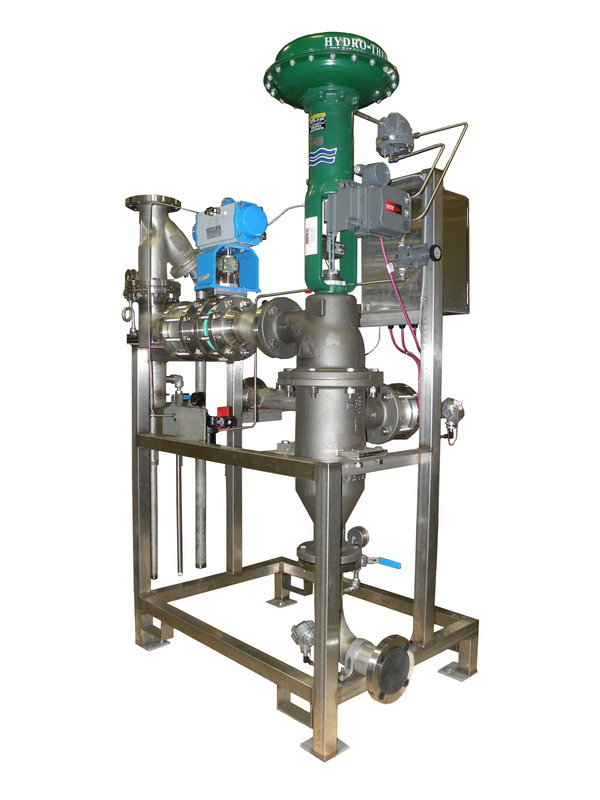 The EZ Skid can be provided with an integral recirculation pump, designed to handle high turndown or rapidly varying flow rates. The pumps can also be provided for plant recirculation, to maintain the water piping system at design temperature. Fast-response features might require a recirculation pump. Special materials or components available upon request, but will extend lead time.